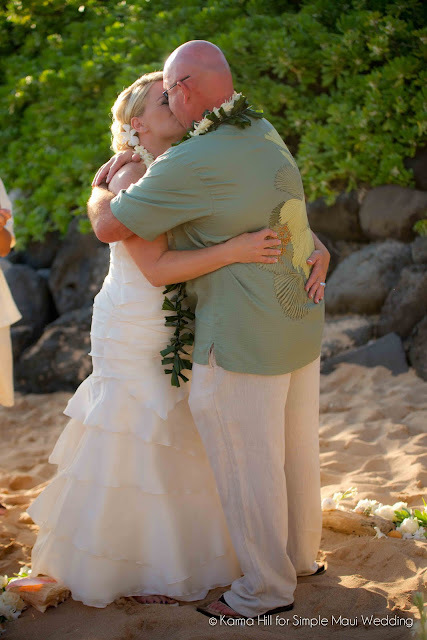 Pam & Scott were the sweetest couple! 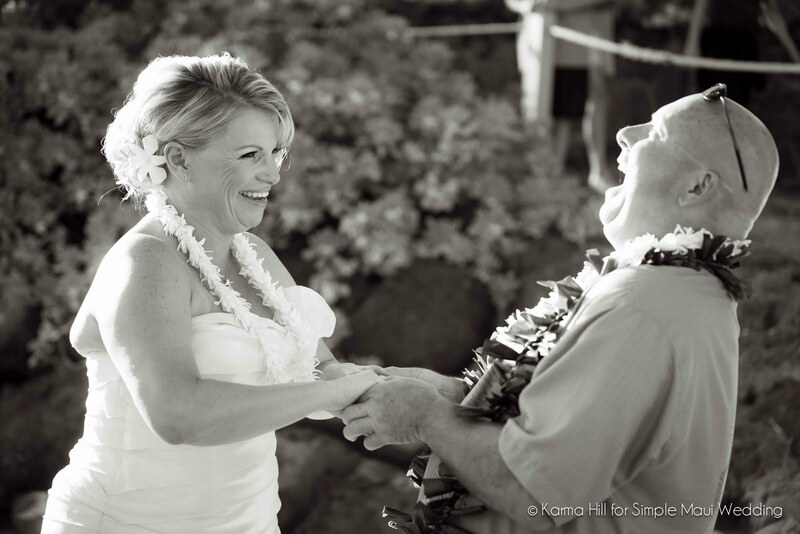 From the very first moment I met them, they had nothing but big smiles and laughter on their faces. 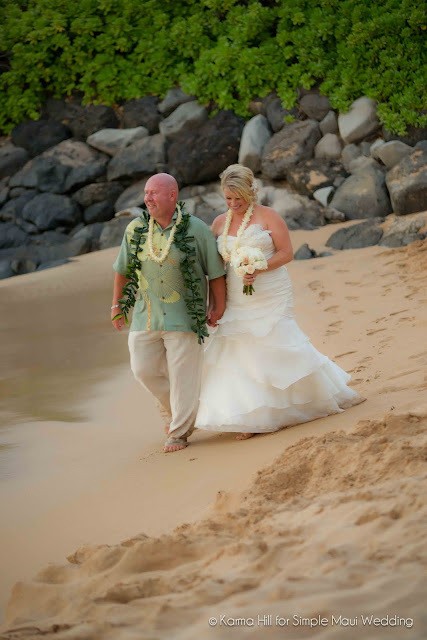 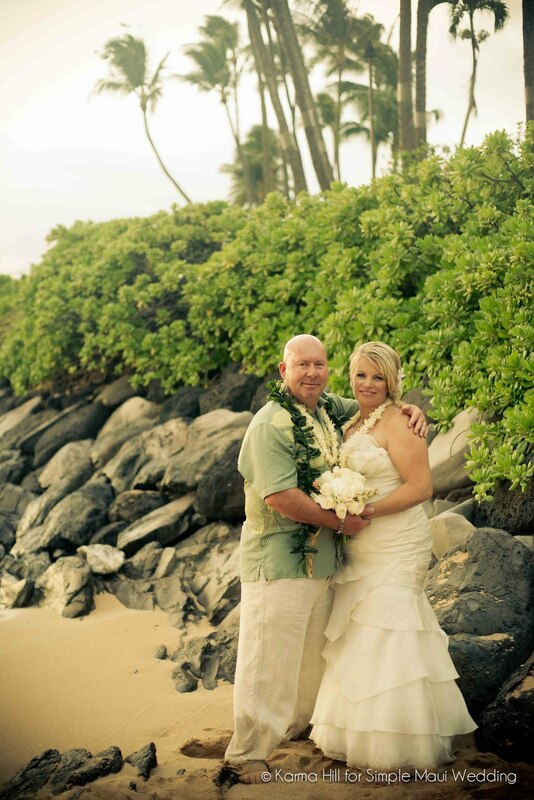 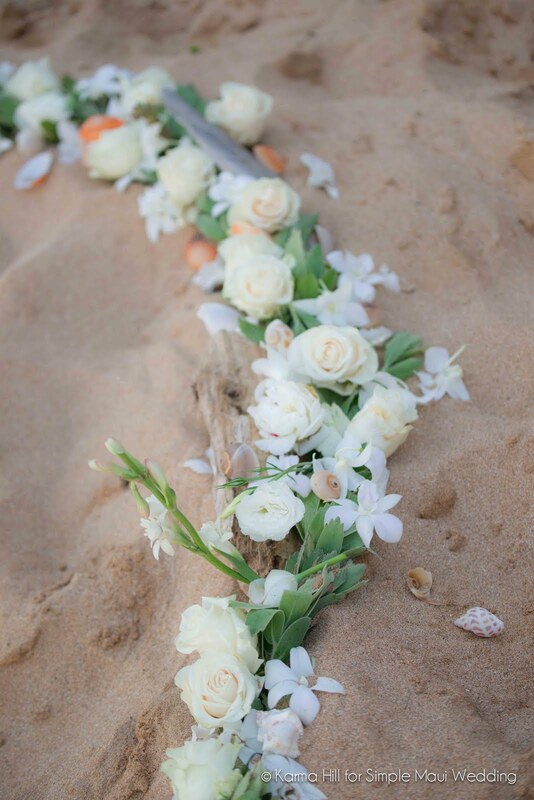 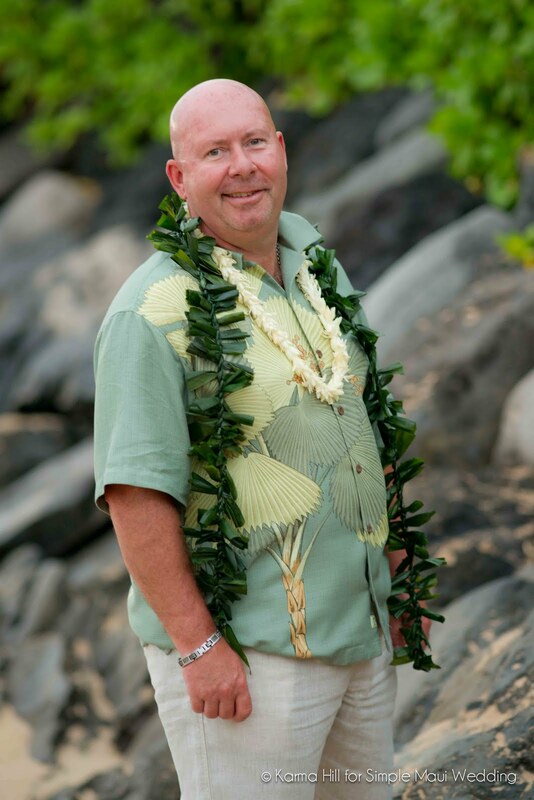 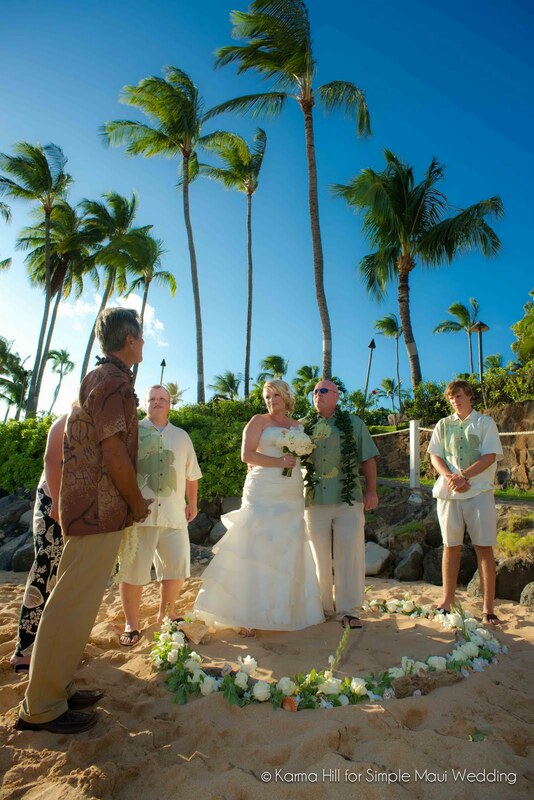 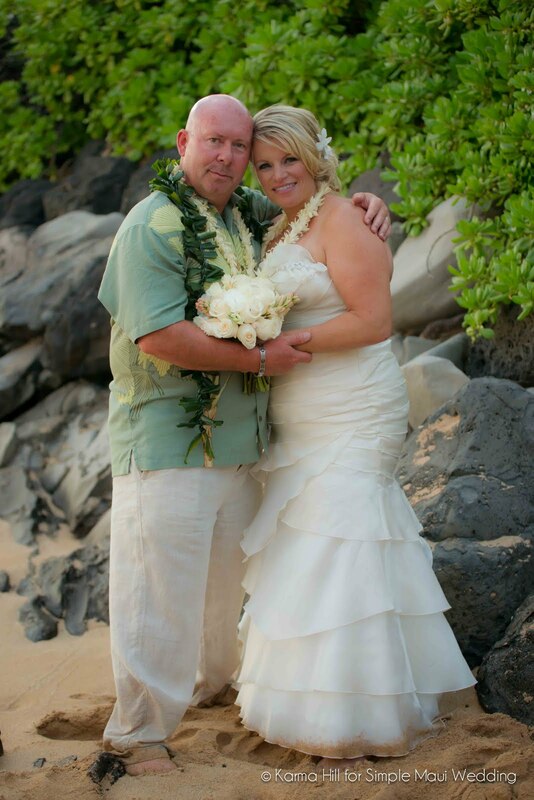 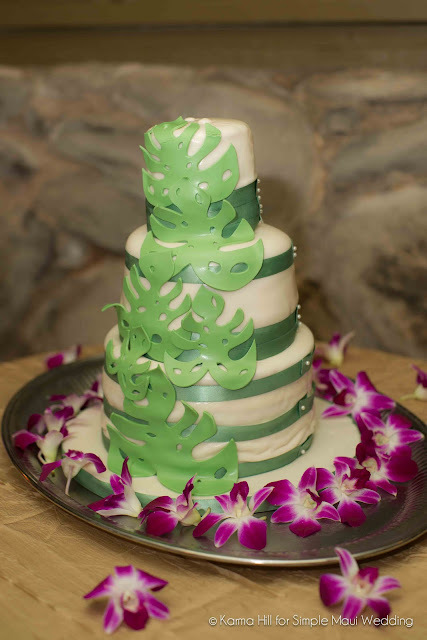 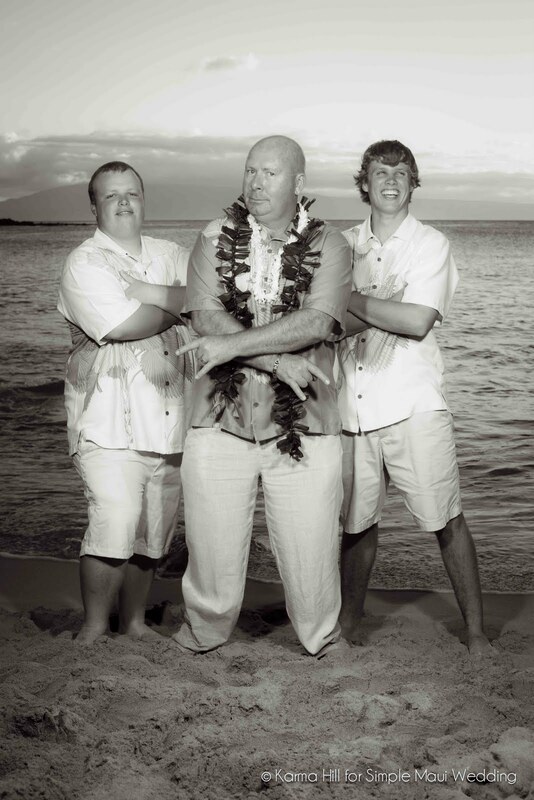 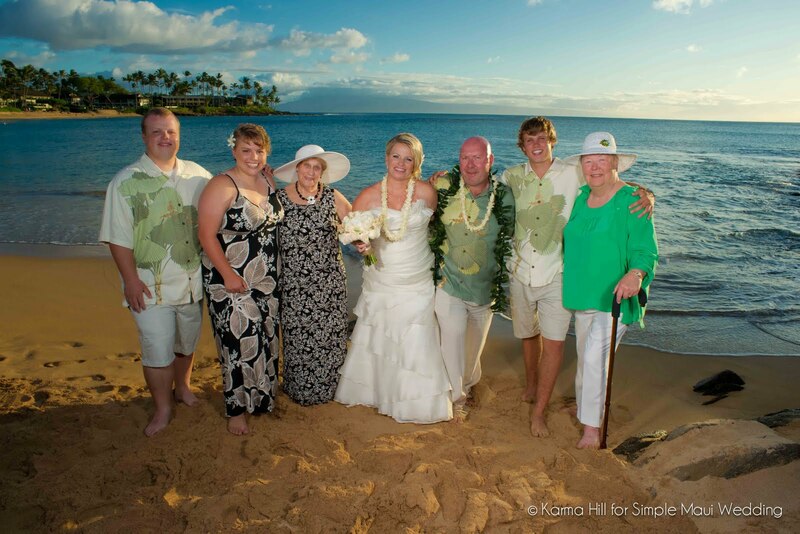 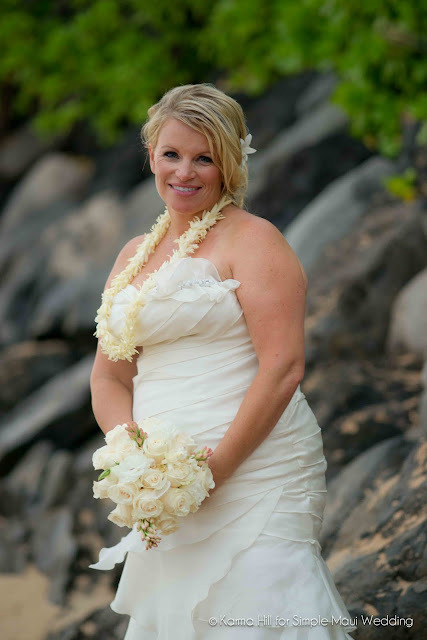 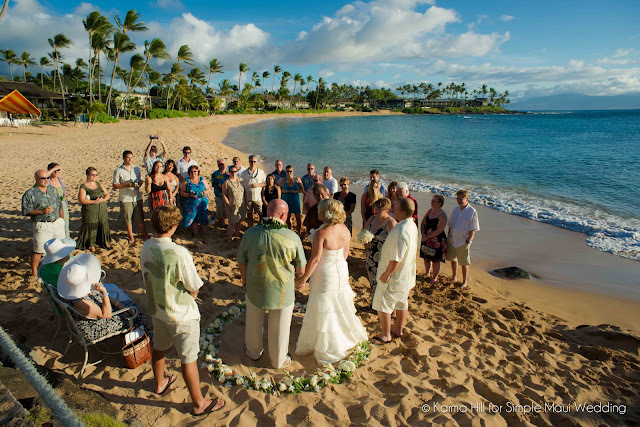 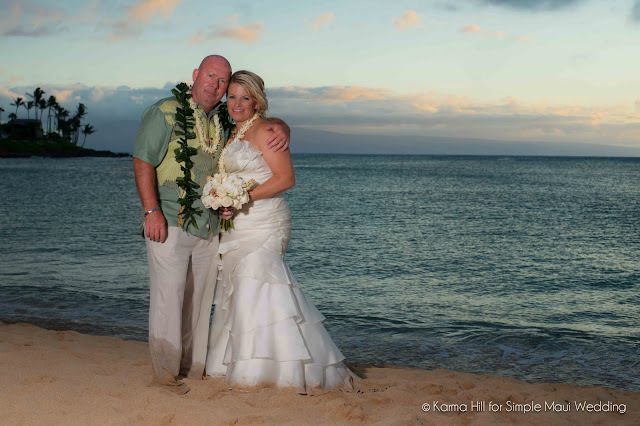 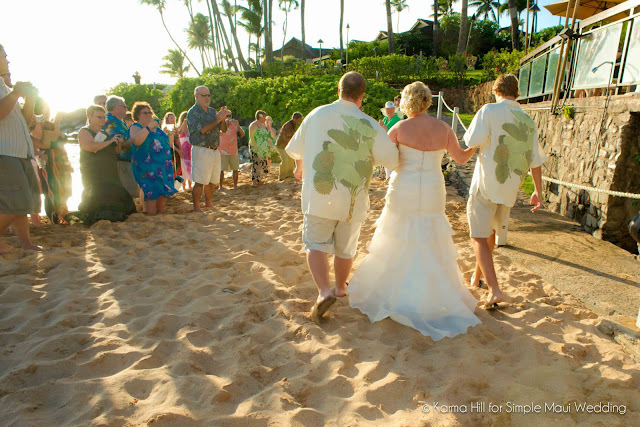 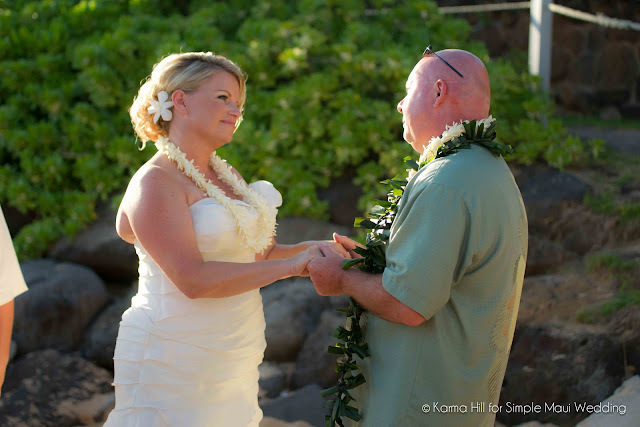 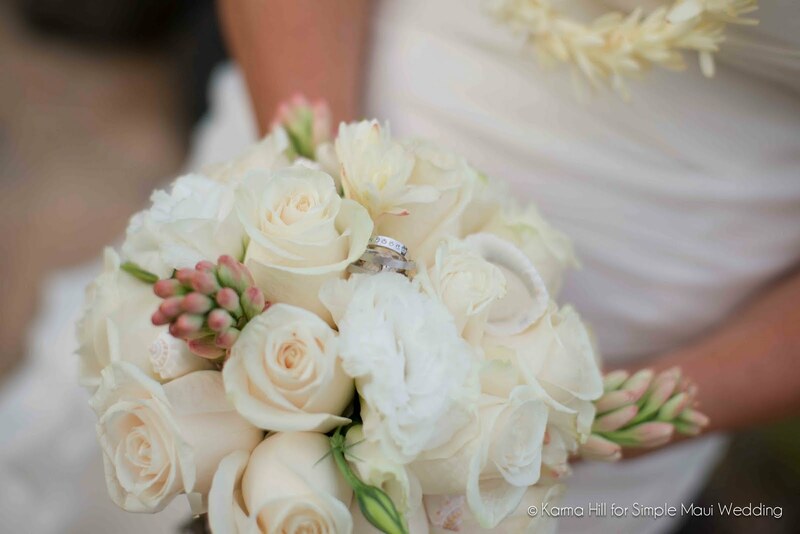 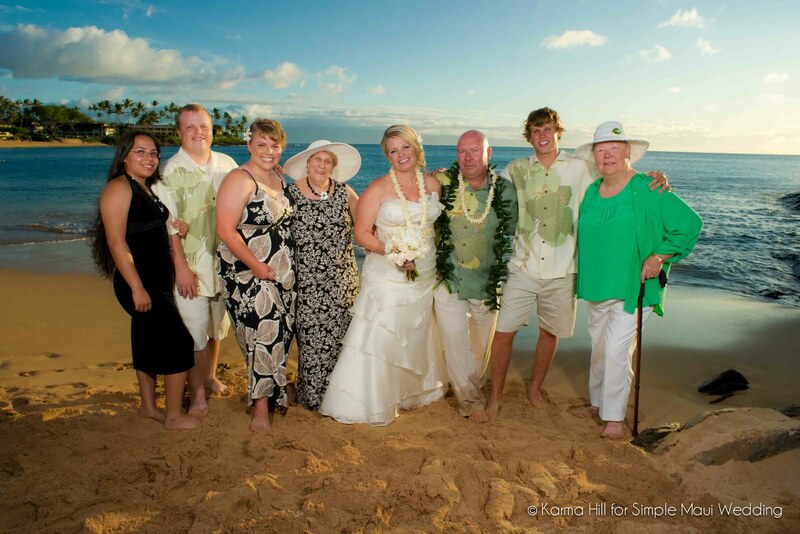 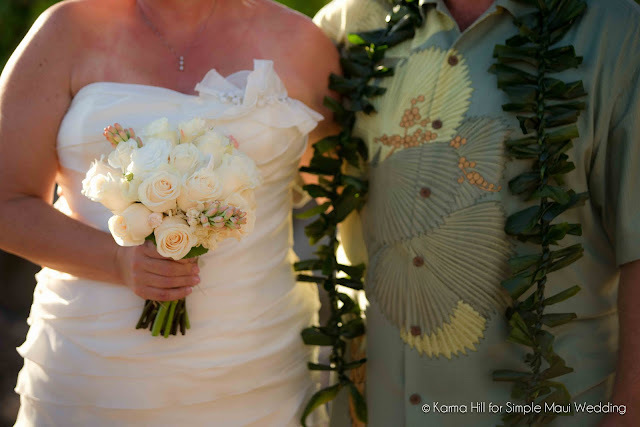 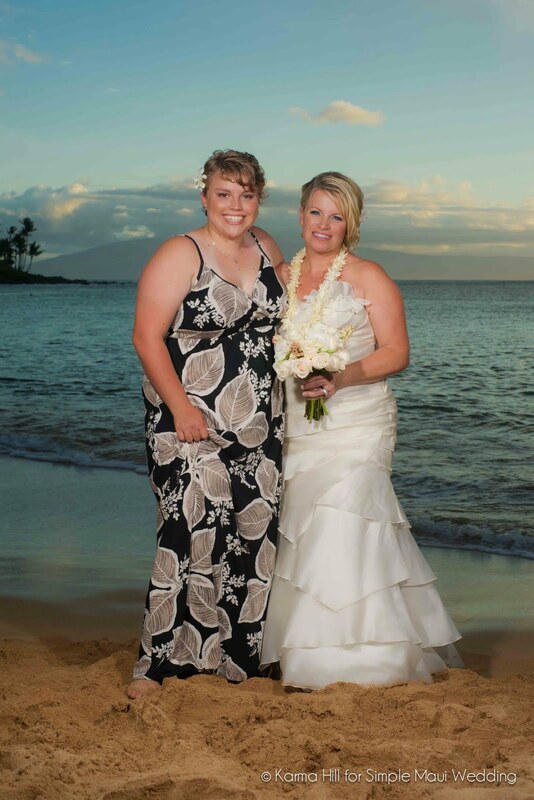 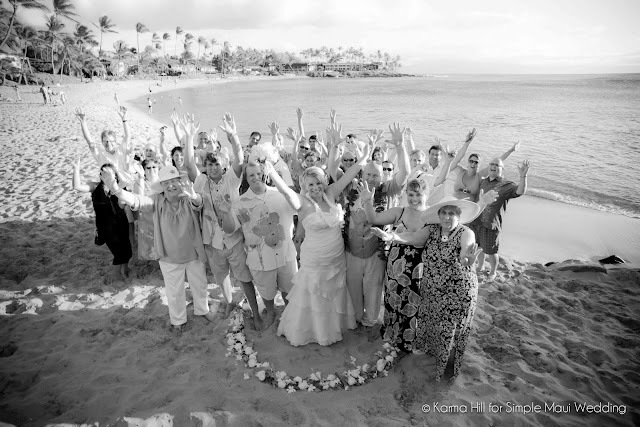 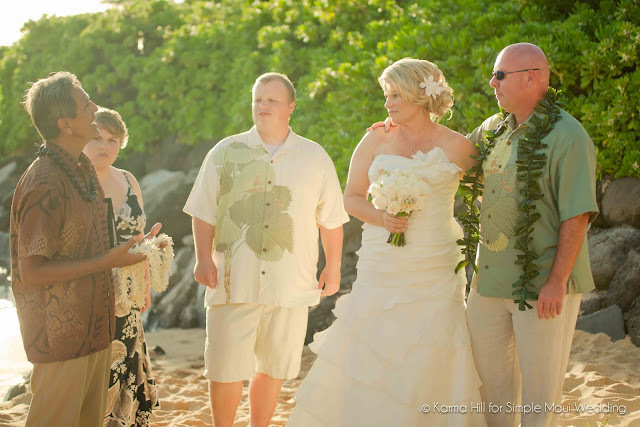 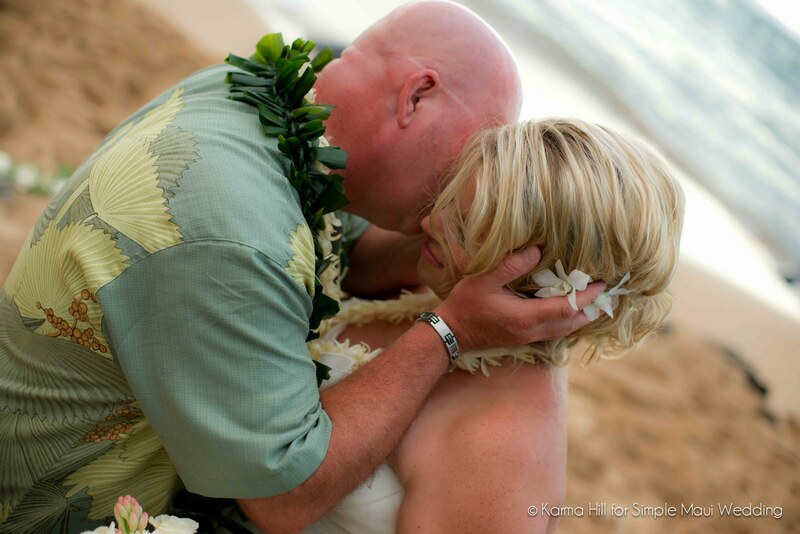 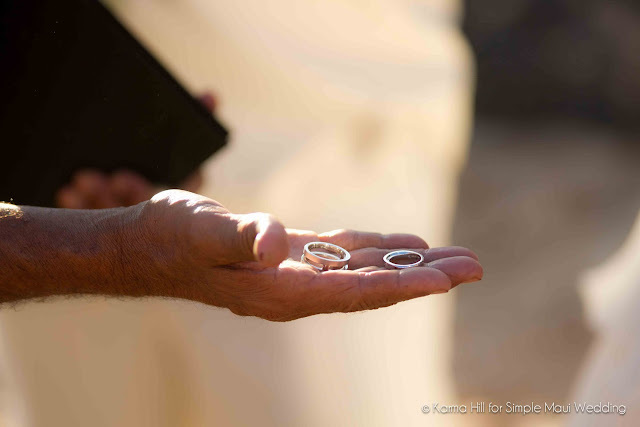 They were married on Napili Bay beach on a day where the weather could not make up it's mind. 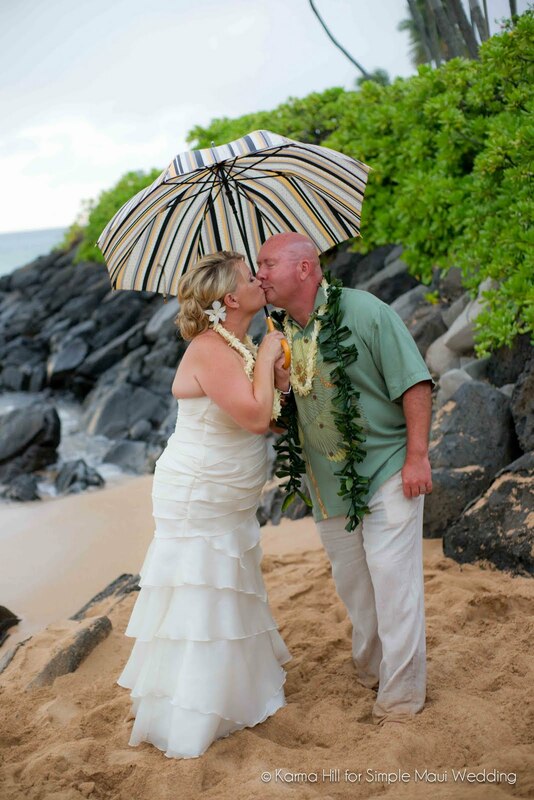 One minute it was raining the then next the bright bright sun was shining. The sun stayed out for their entire ceremony where they exchanged vows inside a beautiful flower circle. 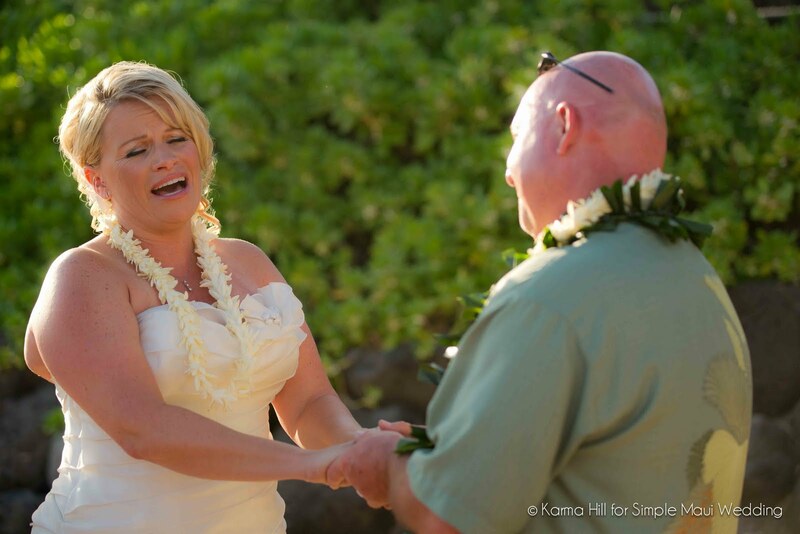 Pam surprised Scott with a rendition of the song "At Last" during the ceremony which didn't leave a dry eye in the house! 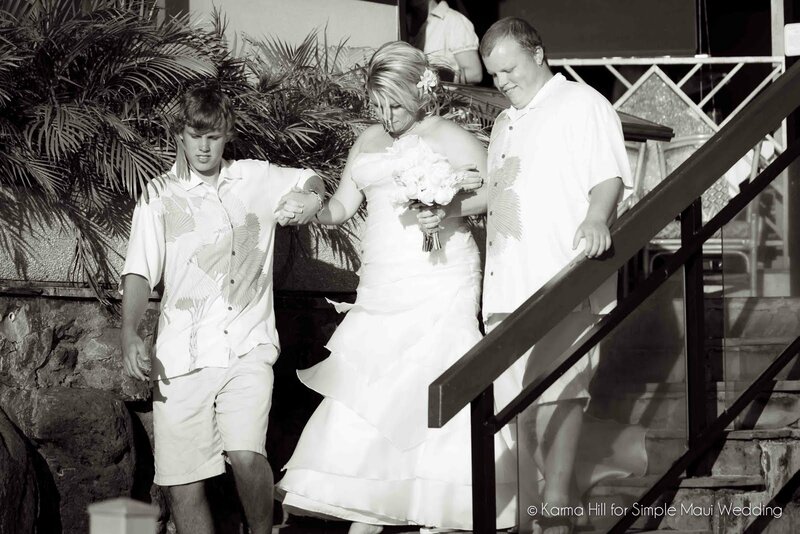 Thank you Scott & Pam for sharing your wedding day with us!